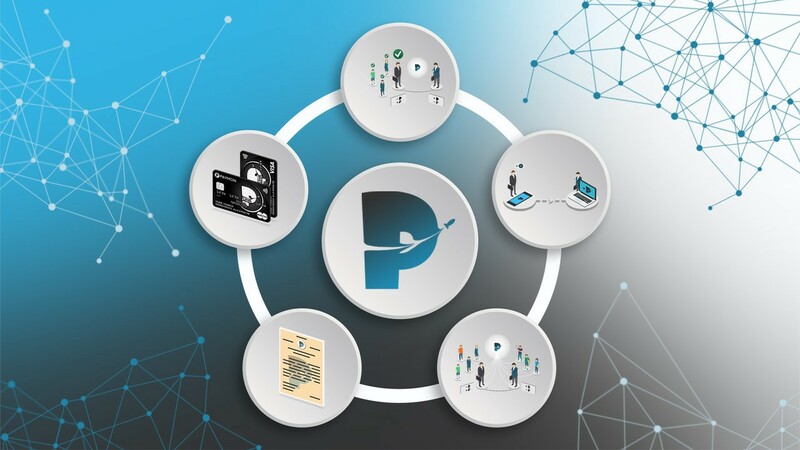 PAYMON- ICO Will Be Starting From 2.02.2018. Paymon team is Busy right now with lot’s of works as they are taking preparation for Launching their Upcoming ICO in 2.02.2018. Private sale is Running now. For taking participation in Private sale fill up this form. We know the current situation of ICO markets. This market is filled with lots of Scam projects. But there are Some Projects which is working to benefit who ICO world. Paymon is one of them they are working hard more than 2 years+ and already launched their Paymon apps beta version and have more than 4k Users. Download Paymon app from here. Also they raised 500K USD from their partner Finshi Capital. They are planning to conduct their ICO in 3 stages. First Stage ICO will be over in 5 march 2018 and planning to raised 8,250,000. Anyone can say why I will invest in this Project and why it's different from other Projects from the market. Let me give some use of paymon now. Transfer you money: You can transfer your money any time any where in the world with paymon also you can convert your Cryptocurrency to fiat also fiat to Cryptocurrency. Promote your business: You can Promote your business with paymon. not only that you can also open Business account via Paymon and You can receive you payment via Cryptocurrency with Paymon too. Communicate and Chat with anyone: You can also Communicate and chat with anyone Via Paymon apps. Use your Cryptocurrency Everywhere: Paymon will deliver paymon card which will be attach with your profile so that from buying grocery to any daily needs you can pay cryptocurrency everywhere with paymon card. Playing Games: Play with your friends right in Paymon. There is nothing to install or update! *Paymon cryptocurrency will be based on Directed Acyclic Graph which we call “Hive”. This technology will let you make transactions without any fees or large delays in confirmation. *Create a business and receive instant payments for your goods without any commissions. *Integrate Have through API for different purposes. Also there are many benefits of using Hive you can find it from website and Whitepaper.